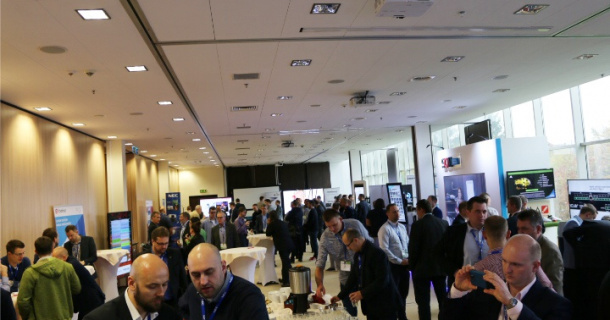 NEC Competence Days is the biggest AV conference in Poland. The event consists of two components, the conference and exhibit of audiovisual equipment. Organization of such event is always tied to very hard work of our team, but every time it is an effort that pays off. Satisfaction of our partners and business results is something we gain in return. NEC Competence-Days ProAV Solutions Conference is two-day-training. Training concept implies cooperation with many vendors offering complementary solutions for NEC AV products. NEC Competence-Days ProAV Solutions is also an exhibit of audiovisual equipment. 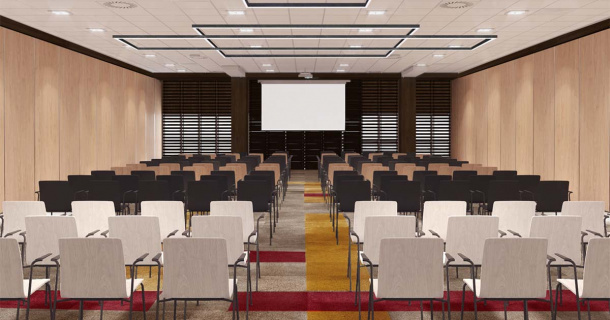 The conference will be enriched by the presentation of NEC equipment as well as by invited partners specializing in vertical markets such as medical, graphic or DOOH. NEC Competency Days Conference - ProAV Solutions is great opportunity to expand business cooperation and discuss plans for the future. This year we are pleased to invite participants to the exceptional NETWORKING meetings. During two days of NEC Conference - Participants will participate in HANDS-ON workshops presenting the operation of the discussed equipment. 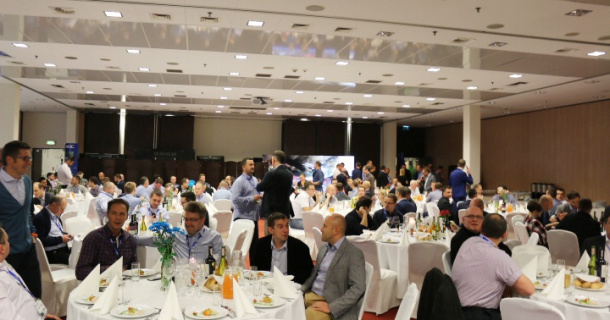 Banquet with NEC will take place on the first day of 10th edition ofe NEC Competence Days ProAV Solutions 2019. 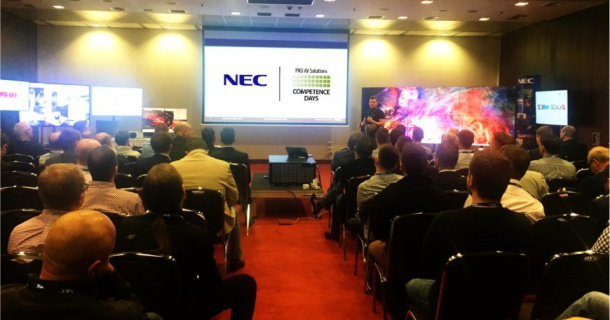 The 10th edition of NEC Competence Days ProAV Solutions will take place on 24-25th October 2019. 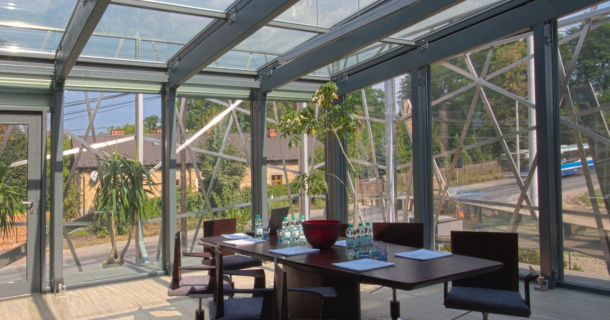 NEC Display Solutions Europe GmbH has its European headquarters in Munich, Germany and is responsible for all business activities in EMEA. NEC Display Solutions benefits from the technological know-how and technologies of the NEC Corporation and, with its own Research and Development, is one of the world's leading manufacturers offering the widest product range of display solutions in the market. The display product portfolio ranges from entry-level to professional and speciality desktop LCDs, via large-size Public Displays for Digital and Retail Signage. The Projector range offers products for all needs, from portable devices via business projectors to products for permanent operation (such as PoS applications) and digital cinema projectors. .
MARENGO is a marketing agency of NEC Displays Solutions GmbH. The company is involved for many years in organization of conferences and trainings for NEC patners.